15. This one will likely surprise a few of you, but the Taylor Swift show at Papa John’s Cardinal Stadium was likely the biggest show we have or ever will cover. Now I’m not pretending to be a huge fan of Taylor, but what I saw at that show helped me shape the way we do things here at Capture Kentucky. If you’d like more insight on the show, you can find that here. 14. Rival Sons are a band that I’ve been following for an extended time. I tell you plenty about that history in the article, but we were able to catch a show at the tiny Appalshop Theater in Whitesburg. 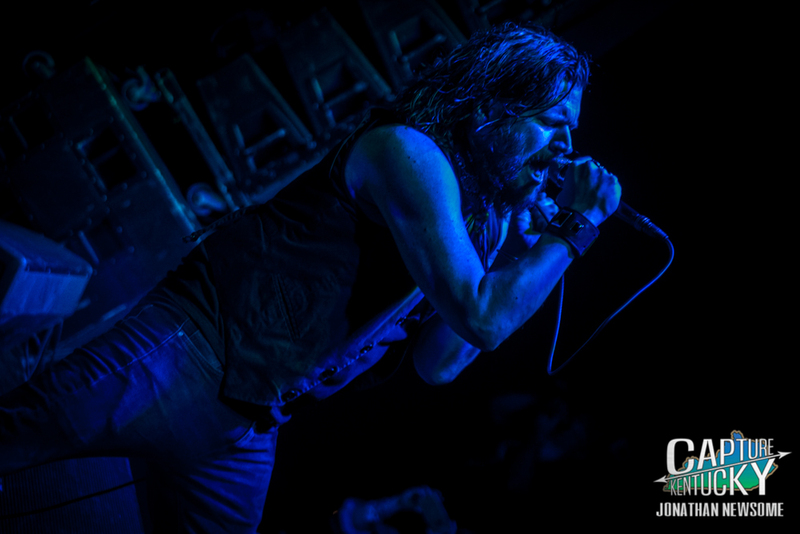 Rival Sons had just finished the world tour as direct support for Black Sabbath. It was also two days after they had finished their new album, which is called ‘Feral Roots.’ Seeing such a powerful band in such a tiny room was electrifying! You can check out that article here. 13. 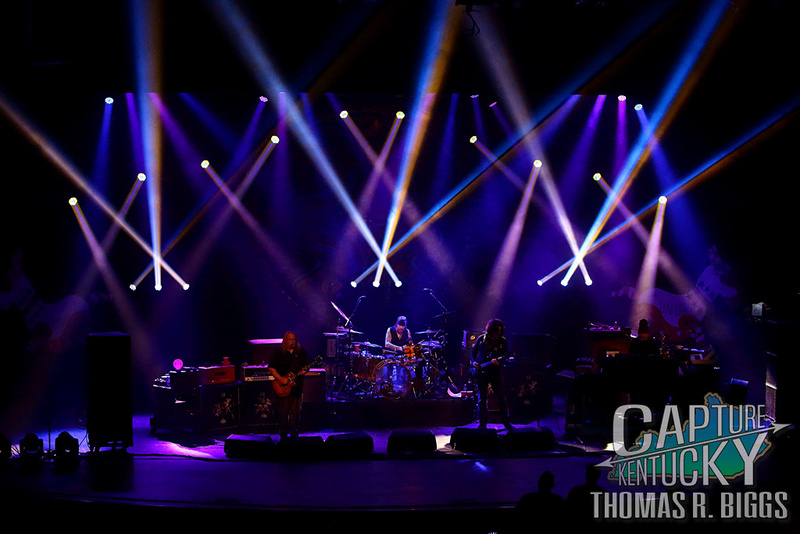 Thomas R. Biggs is a wonderful photographer and he was able to catch Gov’t Mule at one of our favorite venues, the Mountain Arts Center in Prestonsburg. This show was the first show ever given permission for alcohol sales at the MAC, which is a really big deal in the heart of the Bible belt. Warren Haynes & Company delighted with a wonderfully lengthy set that spanned multiple decades. I am truly jealous that I didn’t get to attend and hear “Soul Shine” live myself, but thankfully Thomas took me there with his coverage here. 12. I’ve made no secret how much I believe in Magnolia Boulevard and Joslyn & The Sweet Compression. I have nothing but love and respect for those artists. So any show that has both on the bill, you best believe I’ll be there! I truly believe that Magnolia Boulevard will be one of those bands that are around for a very, very long time. If you’re a fan of folks like the Allman Brothers, Bonnie Raitt, Tedeschi Trucks or Beth Hart, you need to witness this band. We get you as close as possible in this article, so feel free to check that out here. 11. We consider Black Stone Cherry as friends here at Capture Kentucky. These guys are some of the nicest, most humble and talented folks on the planet and by far and away the nicest folks you’ll ever meet in the music industry. 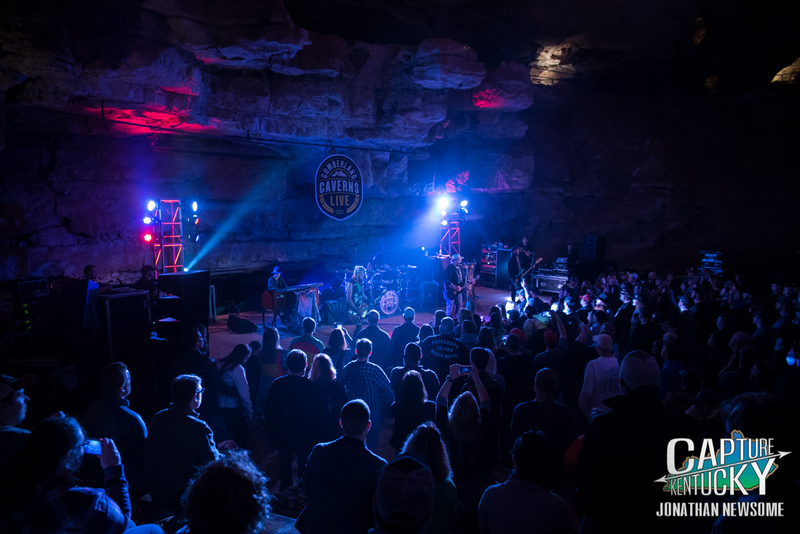 I had been watching Cumberland Caverns, which is a music venue inside a cave in Tennessee, for a show that made sense for me to make the long drive for. Thankfully, a show featuring Black Stone Cherry, Tyler Bryant & The Shakedown and The Josephines caught my attention. All three bands have Kentucky ties and that’s something we will likely never be able to replicate. I know you’re curious, so here is the link to the music venue in a flippin cave! 10. There is no band more recognizable than KISS. The iconic face paint, the memorable costumes, the fire and the music make KISS legendary. 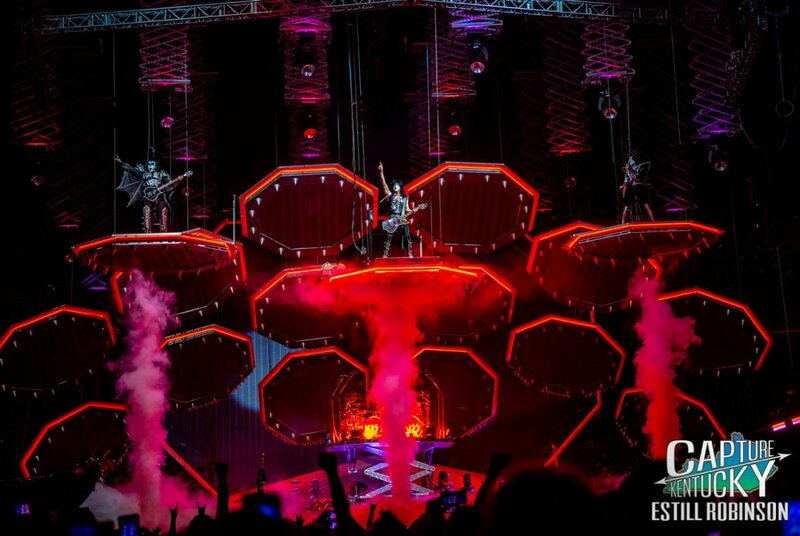 KISS is currently finishing up their farewell tour and our very own Estill Robinson was there to capture the show. You can see the photos and read the review from Fredi Handshoe here. 9. Given the opportunity to cover Metallica was something that I never thought would happen. We tried for Mike Howard to cover the show in Cincinnati, but were denied because so many folks had applied. Thankfully for us, we took another shot in Louisville and we made the cut. The show was a very different setup than most stages and the crowd was relatively tame. 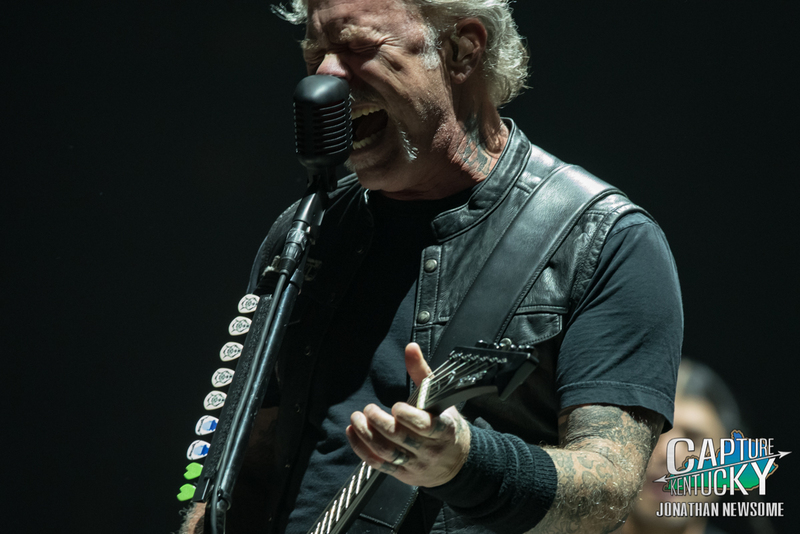 There’s usually a mosh pit to have to deal with, but thankfully that wasn’t the case for Metallica. You can check out our coverage of the show here. 8. We volunteered to help the charity Hope In The Hills with their event called ‘Healing Appalachia’. We donated several photographs to be sold and provided coverage of a very special event, which you can read here. That show sparked the idea of our “Prints with a Purpose.” We put prints up for sale and 50% of the profit goes back to the artist in the photograph. If a photograph of Tyler Childers is purchased, 80% of the profits go to Hope In The Hills. 7. In any other time in history, this spot would likely land the number one spot. We were invited to take part in Kickin’ It On The Creek. If you’re unaware, KIOTC is a Festival held off the grid in the front yard of the Roberts family. Seriously. KIOTC isn’t your average Festival. They don’t gouge you for a $10 beer or a $15 bowl of nachos. Prices are incredibly reasonable and that wasn’t a mistake. Only local vendors are allowed, most of which are centered in Estill County, so it is truly a community event.The only possible way to describe KIOTC is it is a family reunion with family that you actually want to hang out with and they’ve brought with them the best dang soundtrack around! Check out our coverage of Friday here and Saturday here. 6. Last month we partnered up with Whiskey Soldier to create a Kentucky Music showcase that was held in Nashville during the SEC Tournament. We worked hard with Daniel Collins at Whiskey Soldier and we created what will seemingly be a fantastic opportunity for future Kentuckians to play in Nashville. Other Commonwealth partners included Kentucky Country Music, Kentucky Music Preview, Ale-8-One and Master Musicians Festival. 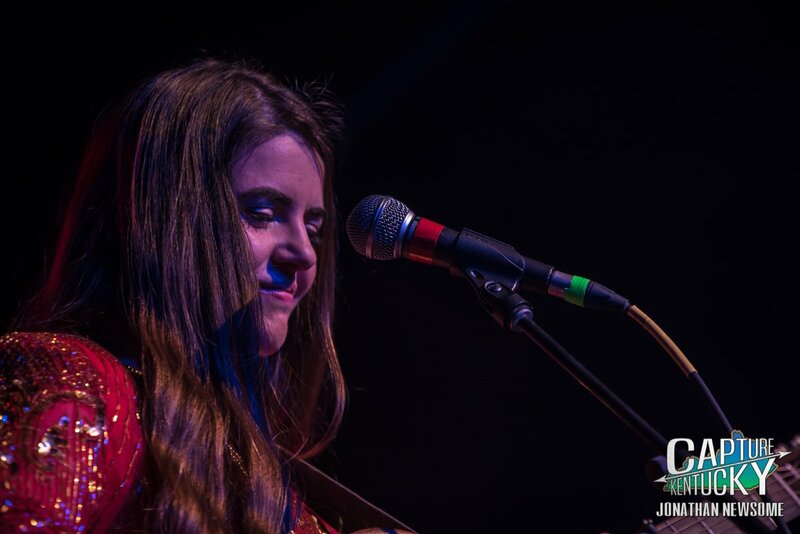 We chose Senora May to be our pick for the showcase and we couldn’t have been happier to help her make her Nashville debut.You can check out all the photos and a full review here. 5. Earlier this year, we were asked to help book a show that I am incredibly proud to say I was involved with. 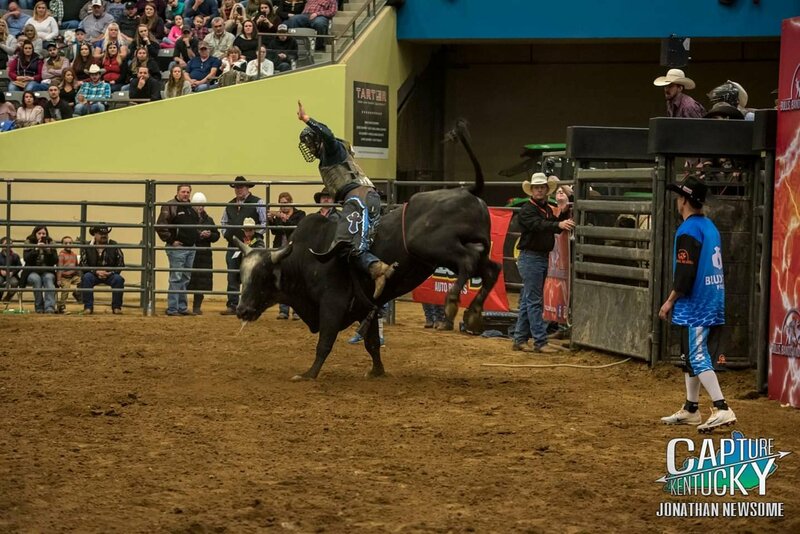 Bulls, Bands and Barrels is a rodeo that combines barrel racing, a traditional rodeo and concert. They held their 3rd annual event at Alltech Arena in Lexington, Kentucky. 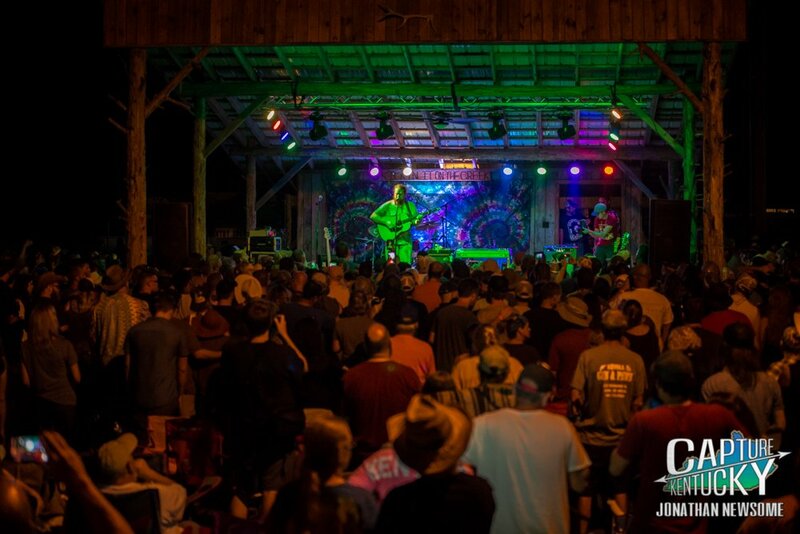 In years past the event hosted Sundy Best in year one, Tyler Childers in year two and were hoping to snag another Kentuckian for their 3rd year. We worked closely with their organization and we were rewarded with a lineup of all Kentuckians. Laid Back Country Picker, Tyler Booth and Nick Jamerson were chosen and they went on to sellout Alltech Arena. I’m no genius, but I fought hard to keep the lineup with all Kentuckians, so I’d wager a small bet that we’re involved again next year. 4. 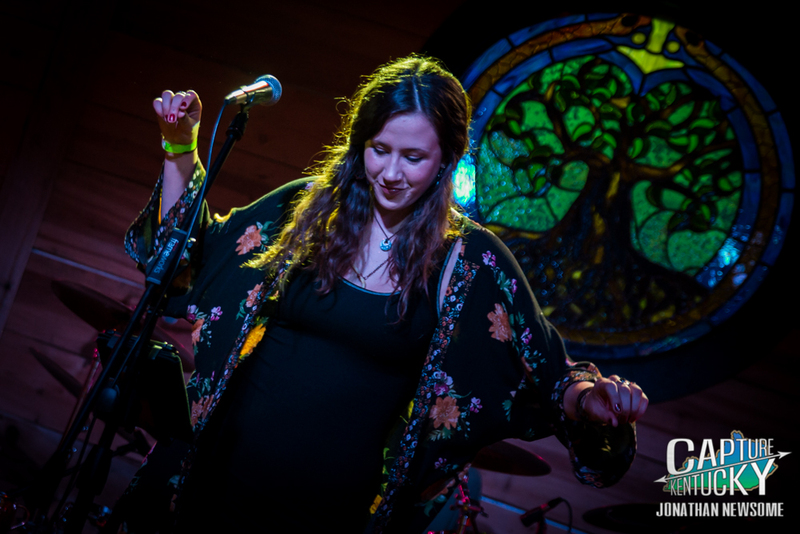 In February of 2018, with help from Austin City Saloon, we put together a “Rising Stars” show. It was our first show and our first sold-out show. On the bill were three Kentuckians. Dillon Carmichael, Tyler Booth and Tyler Halsey (Josh Martin had to cancel as his wife was in labor). Dillon has already broken into country radio and the fact that Tyler Booth is on the newly released Brooks & Dunn album, ‘Reboot’, one has to feel confident that Tyler will soon follow. You should also be on the lookout for Tyler Halsey as his EP is nearing its completion. 3. 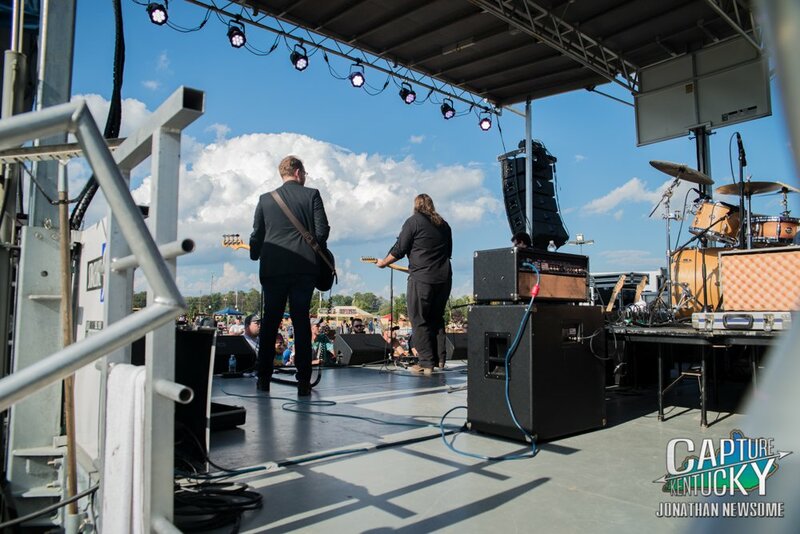 In August 2018, we made the trip to Iowa to take in the Hinterland Festival. 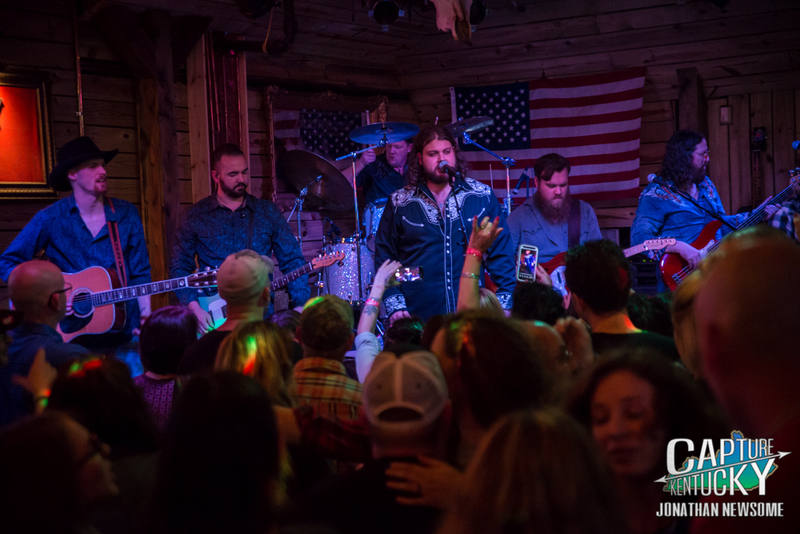 On the bill were three Kentuckians in Sturgill Simpson, Tyler Childers and Wheeler Walker, Jr. We knew the likelihood of those three artists being on the same bill may never happen again. So when Sturgill and Wheeler joined Tyler onstage and they performed Wheeler’s song “Sit On My Face,” we knew right away that we had just witnessed some Kentucky history. Check out the article here. Warning: This song is NSFW. 2. 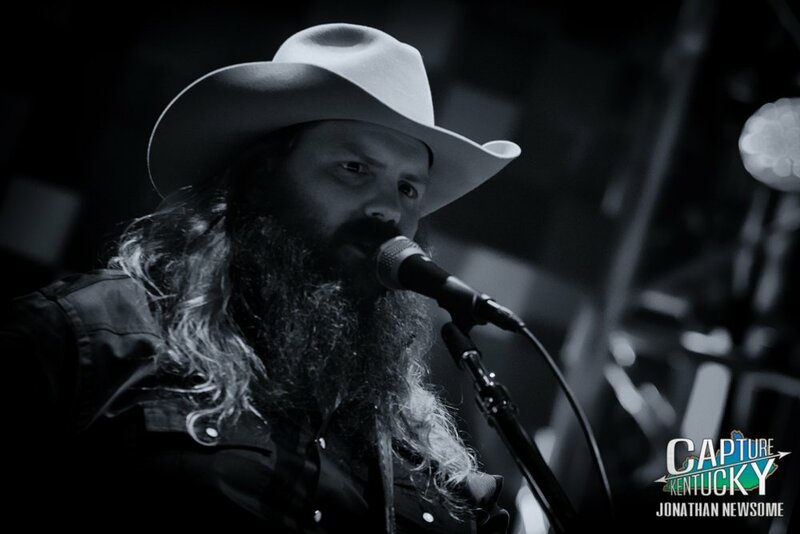 Chris Stapleton needs no introduction, his music has been plastered all over every imaginable record charts. 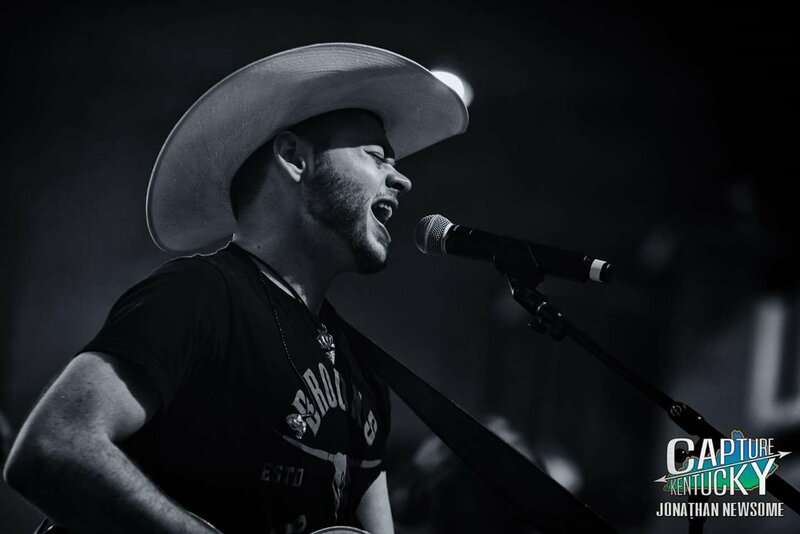 Since his television appearance with Justin Timberlake, Chris has grown into arguably one of the biggest country artists of all-time. Seeing Chris headline Rupp Arena in Lexington, the city which he was born in, will forever be one of my favorite musical memories! You can check out the review and photos here. 1. 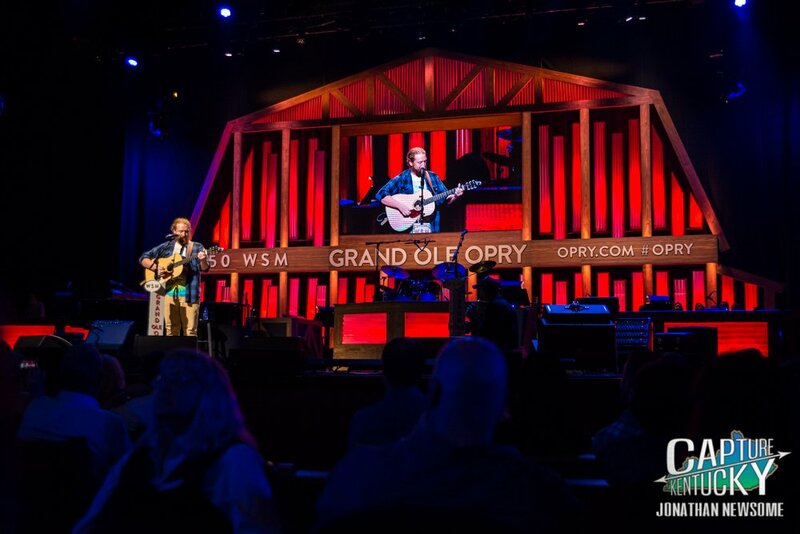 Lawrence Countian Tyler Childers made his debut at both the Grand Ole Opry and the Ryman back in May. We wrote a lengthy article combining the two events here. 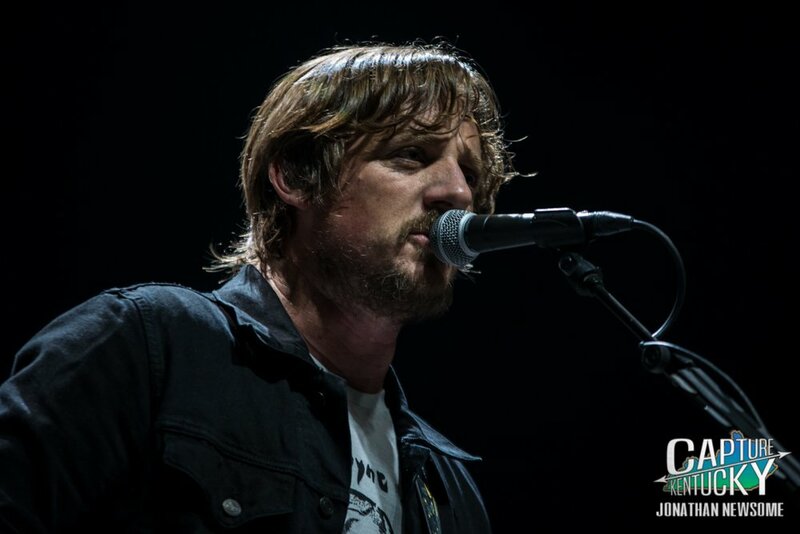 At the Ryman, Tyler was also joined by Sturgill Simpson. 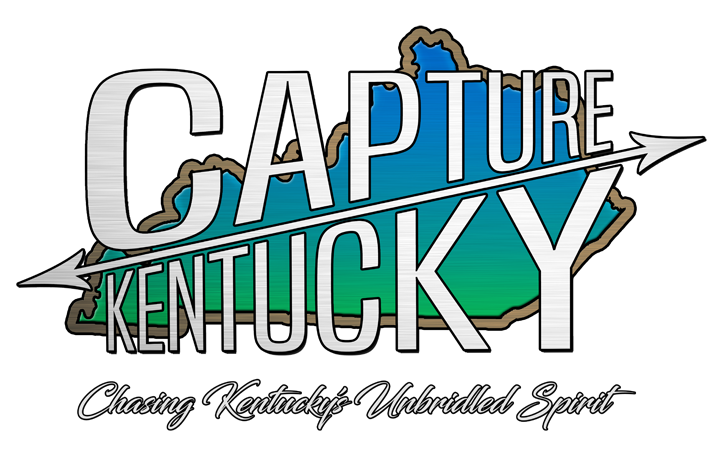 It was such a wonderful situation to experience and will likely always be one of, if not my favorite memories here at Capture Kentucky. I’m not sure that we could ever pick an event that will be more historic or unforgettable than the time we spent in Nashville, but you can bet your a$$ we’re gonna try! We’d also like to thank the many folks that trusted us for their premieres. For us, that’s the ultimate honor! There ya have it! 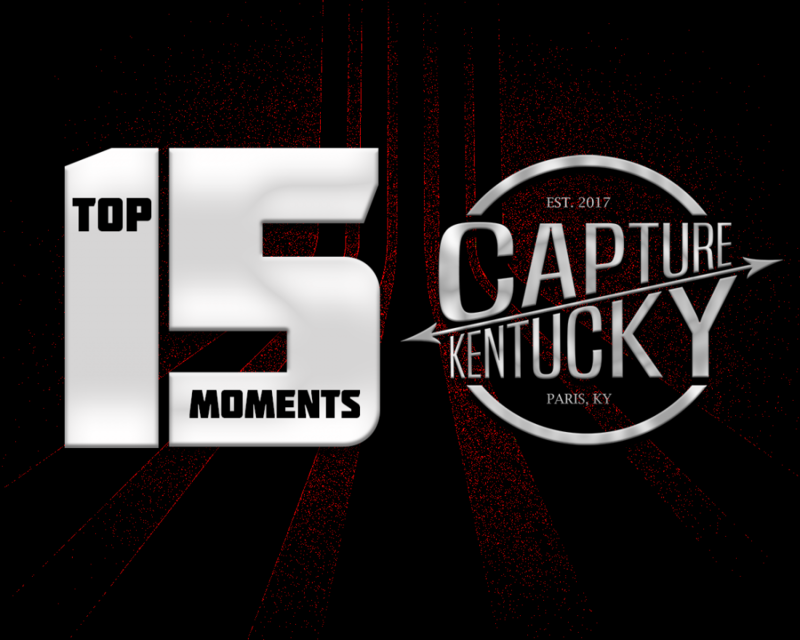 Our Top 15 moments over the last two years. 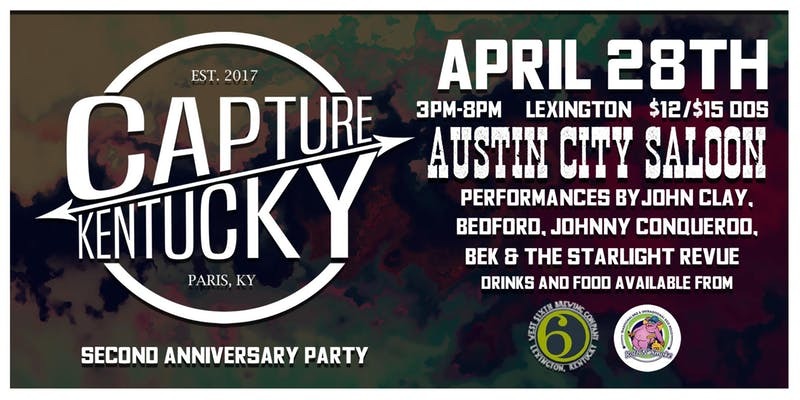 If you’d like to join us for our 2nd-anniversary party, come see us at Austin City Saloon in Lexington on April 28th from 3pm-8pm. We’ll have music from John Clay, Bedford, Bek & The Starlight Revue and Johnny Conqueroo. You can pick up your tickets here. We hope you enjoyed your time here on our site and we look forward to seeing y’all at the show!